Entecon International B.V. has been associated with Entecon Industries Limited, which was founded in 1963. The dedicated and loyal team of specialists provides solutions to the powder handling, processing and conveying industry. The team at Entecon has over 50 years of expertise and knowledge acquired within the powder handling industry and thrives at being the technological market leaders. Supply of products that exceed ordinary expectations and excite the interest of customers by making a major contribution to the success of their end products. Building long term relationships with our customers and clients and provide exceptional customer services by pursuing business through innovation and advanced technology. Entecon’s own dedicated design team are continually working to pioneer new and innovative designs, not only to maintain their market leadership but also to meet continually changing opportunities and stringent regulations. 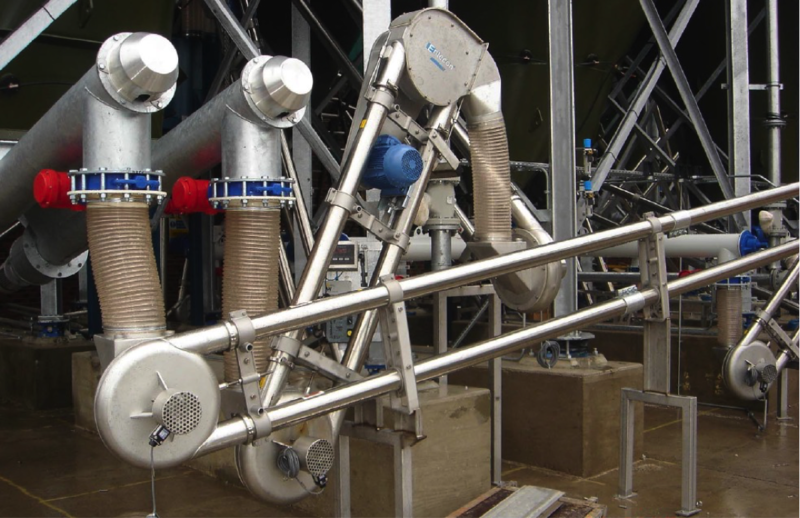 As a result, Entecon are always prepared and proficient in providing customers with certified equipment which complies with the requirements of their applications. 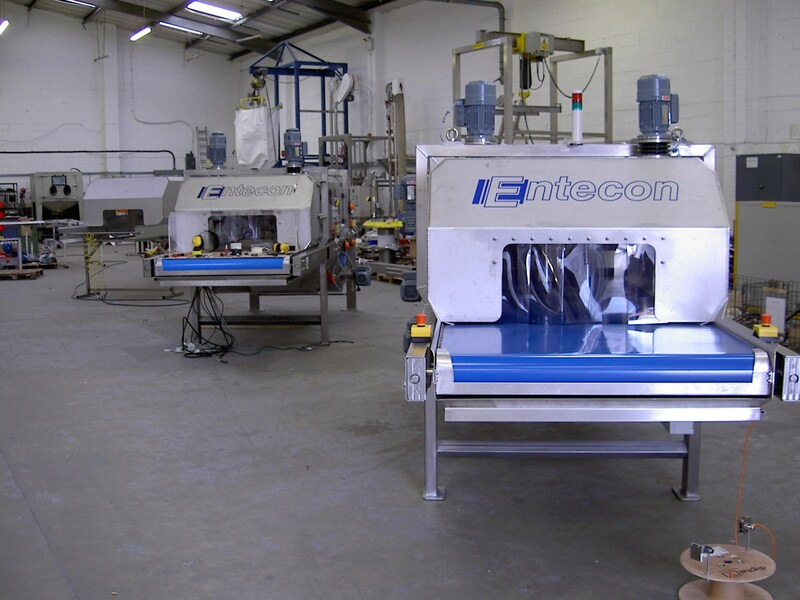 The full range of Entecon equipment is designed to CE machinery directives and supporting standards, ensuring long working life with minimal maintenance. For hazardous environments, ATEX certification will be supplied.